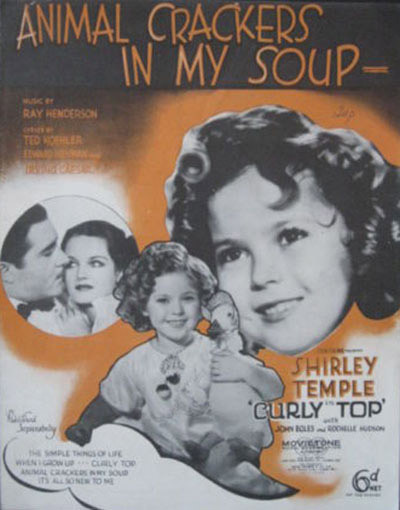 Singing her adorable rendition of “Animal Crackers in My Soup” Shirley Temple (later Shirley Temple Black) charmed Depression-era audiences with her unrelenting cheerfulness in 20th Century Fox’s movie, “Curly Top”. For the ticket price of 24 cents the struggling moviegoer could bask in Shirley’s unbridled optimism and for 74 minutes forget about his or her troubles. 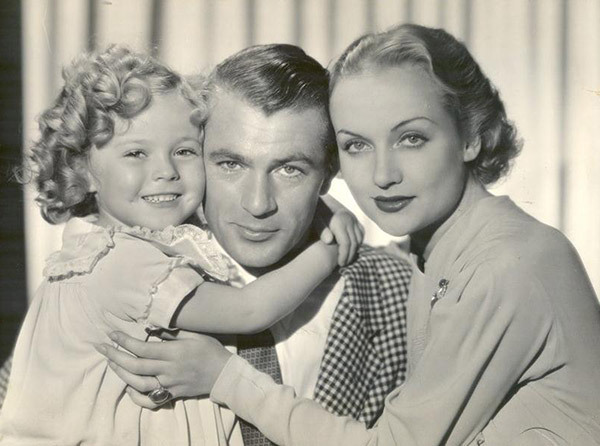 Shirley’s career began in 1932 at the age of three when Educational Pictures chose her for a role in a short film. In 1933 the company declared bankruptcy and in February 1934 Shirley signed a contract with Fox Film Corporation. Fox Films merged with Twentieth Century Pictures to become 20th Century Fox in 1934. That same year Shirley starred in 12 films, including “Stand Up and Cheer”, which was her breakout performance. Shirley’s salary was raised to $1,250 per week (equivalent to over $22,000 in 2014) and her mother received $150 a week to serve as her acting coach and hairdresser. Shirley’s mother and movie hairdresser, Gertrude, styled her hair in exactly 56 pin curls ala Mary Pickford, for every film. Perhaps not coincidentally, Shirley starred in four films that were remakes of Pickford films, including “Curly Top”. Shirley’s performances in “Little Miss Marker” and “Baby Take a Bow” were well received, but after she played an orphan girl in the film “Bright Eyes” she was propelled into the lofty realm of international stardom. Her impact on the film industry was so great that when Gary Cooper met Shirley on the set of their 1934 film “Now and Forever” he asked for her autograph! Her early successes were followed by a growing wave of recognition for Shirley’s talent and film presence. 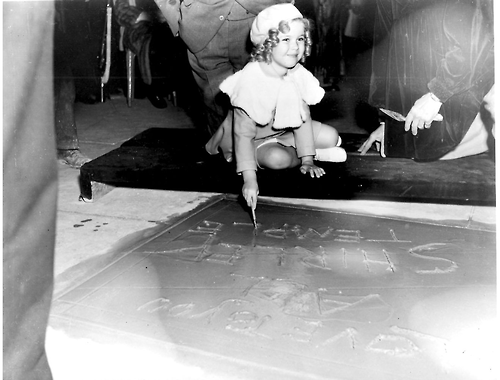 She was presented with the first ever Juvenile Academy Award in February 1935 and was invited to add her foot-and-hand prints to the concrete in front of Grauman’s Chinese Theatre. An employee of Grauman’s Chinese Theater preserved the “practice” cement slab on which Shirley familiarized herself with the process of writing in wet cement. Other stars also utilized this practice process. Joan Crawford’s practice slab was sold in her estate auction. 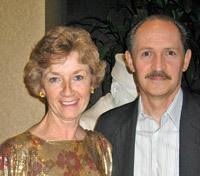 Shirley’s slab was sold in an auction on 12/17/2010 for $9,440, including the 18% buyer’s fee. In a Motion Picture Herald poll she was named the number one box-office draw from 1935 through 1938, outshining such highly regarded grown-up stars as Joan Crawford, Clark Gable, Gary Cooper, and Bing Crosby. Shirley Temple in her “Curly Top” dress posing with Will Rogers. 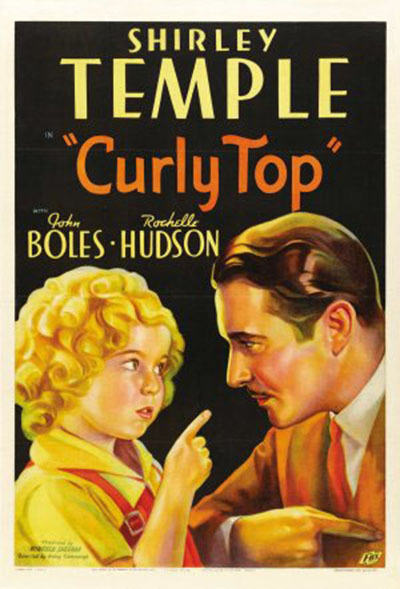 It was in this heady atmosphere that “Curly Top” opened in 1935 and became one of the year’s most popular films as reported in Variety. 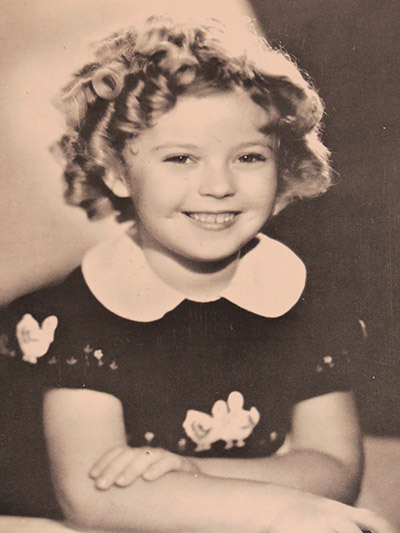 Shirley played the role of Elizabeth Bair, also known as Curly, the spunky little orphan girl whose mischievous ways often landed her in trouble. Curly’s pets in the film were a pony and a duck that accompanied her when she left the orphanage to live with her foster father at his beach house in the Hamptons. Elizabeth (aka Curly): Oh, my duck does a wonderful trick. My duck can lay an egg. Mrs. Higgins: And just what is so wonderful about that? Elizabeth (aka Curly): Well, can you lay an egg? (pause)… Oh, excuse me. Starting in the 1930’s and continuing through the present day, literally thousands of Shirley Temple collectibles have been produced. The list includes such diverse products as soap, clothes, books, mirrors, jewelry, sheet music, and figurines. 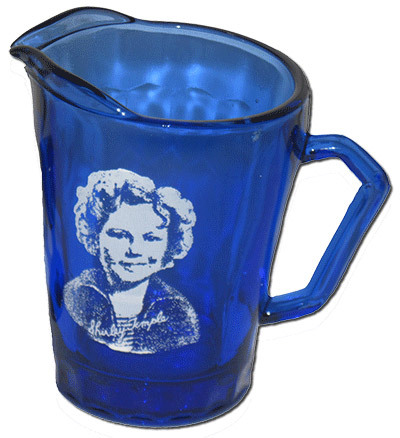 Cobalt blue mugs, pitchers and cereal bowls with Shirley’s smiling face were given away as premiums with Wheaties cereal. Hazel Atlas Glass Company and U.S. Glass Company made millions of Shirley Temple cobalt blue glass dishes from 1934 to 1942. Wheaties and Bisquick gave them away as premiums – buy one box of Bisquick to get a mug; buy two boxes of Wheaties to get a pitcher. She also promoted products from companies such as Quaker Puffed Wheat, General Electric, and Packard Automobiles. Perhaps the best known of the licensed products were the dolls produced by the Ideal Novelty and Toy Company of New York. In the 1930s and into the 1940s every little girl wanted one, and many of them got their wish. The series of look-alike dolls and must-have costumes accounted for over $45 million in sales by 1941. In 1935 Shirley Temple composition dolls made by Ideal Novelty & Toy Company were sold through the Sears-Roebuck catalog in sizes from 13” to 20” tall for prices from $2.89 up to $5.79 each. Shirley’s income from endorsements and royalties on licensed products was over $100,000 in 1935, nearly doubling her income from films, and in 1936 it exceeded $200,000. 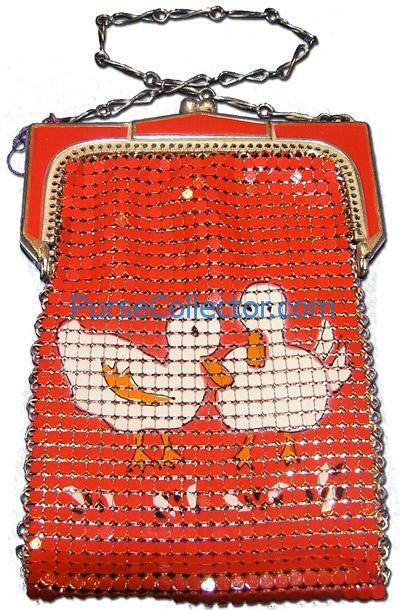 Always keen to capitalize on popular trends and the endorsement of stars of stage and screen, Whiting & Davis engaged Shirley to promote a child’s mesh purse. 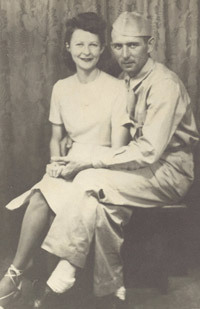 The inventive minds at W&D seized on the iconic image of Curly’s pet duck and the dress with appliqued figures of two ducks on the front and on the sleeves popularized in “Curly Top”. The purses were made from Ivorytone mesh (see the pursecollector.com article “The Mysteries of Mesh” for more information on Ivorytone mesh) in bright red, light blue, dark blue, and white with a matching painted frame and a twisted-link chain handle. The two ducks were painted in white on the red and dark blue backgrounds, in yellow on the light blue background and in light green on the white background. 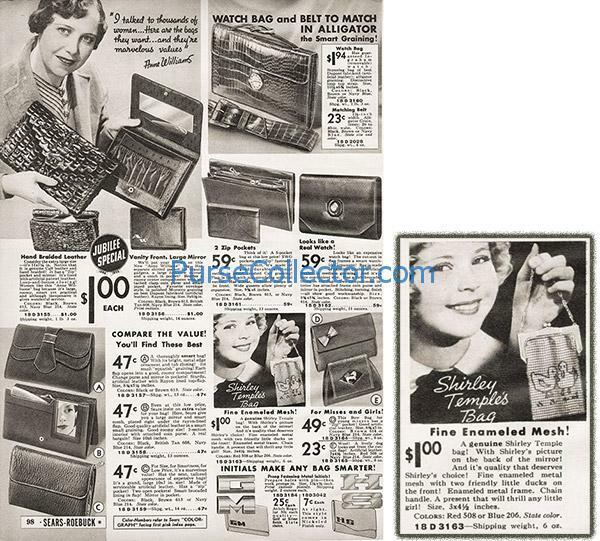 An ad for the purse, touting it as “Shirley Temple’s bag”, appeared in the 1936-37 Sears-Roebuck Fall and Winter catalog. 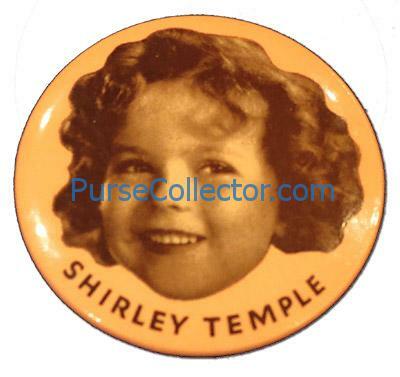 The purse was offered for $1.00, and it came with a small mirror with Shirley’s picture on the back. The authors would like to acknowledge Scott Henry for his contribution of the Sears catalog page images.